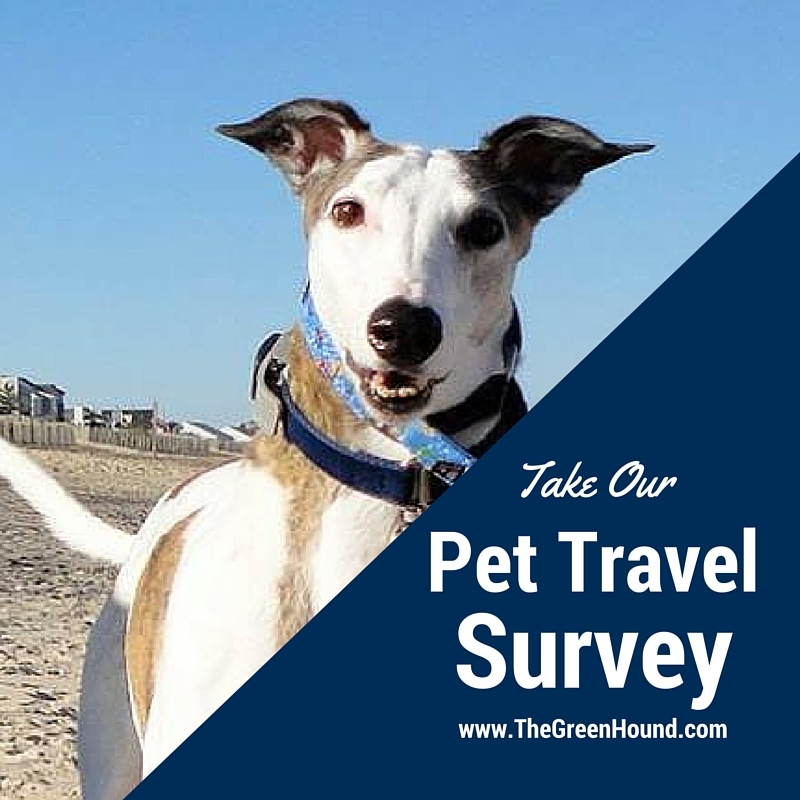 Here at The Green Hound we are fascinated by how people spend time with their pets. 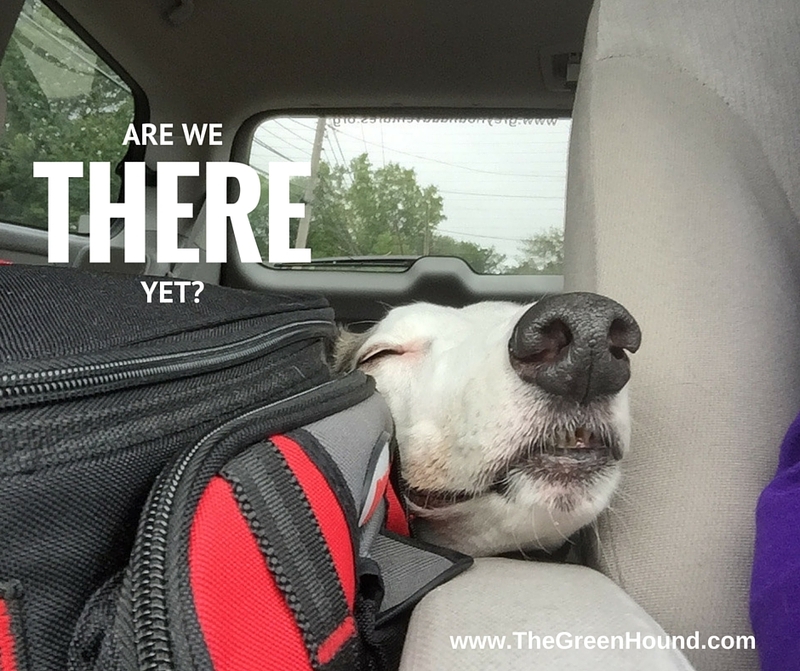 Today, we are reaching out to ask some interesting pet travel questions and learn more about the member of The Green Hound Community. Click the image below to get started.